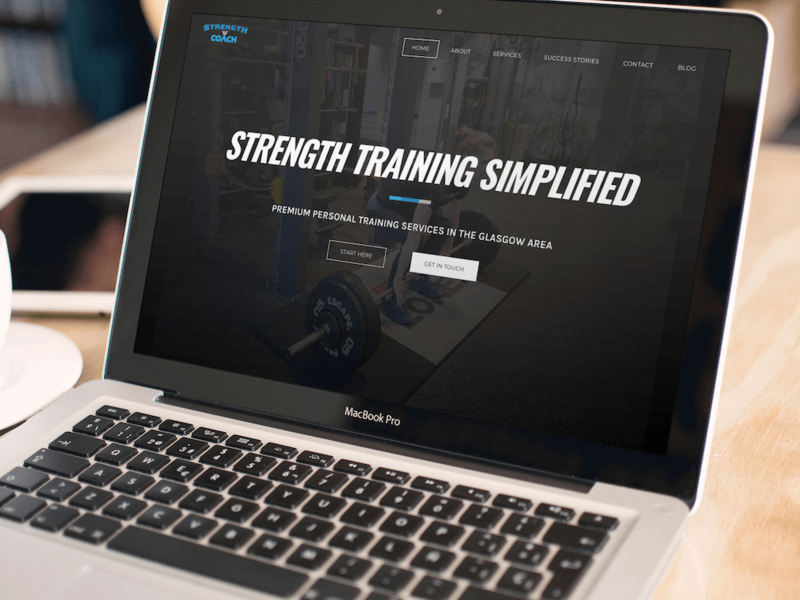 Allan needed a website as part of a re-brand to showcase his services, weightlifting workshops and online S&C programs and host feedback forms. Allan has already had the bulk of the content, they needed a new structure to convert website visitors into in person or online coaching clients. The website has a clear brand vision, classic design elements to represent his simple approach to fitness and strength and work as the main hub for all he does.